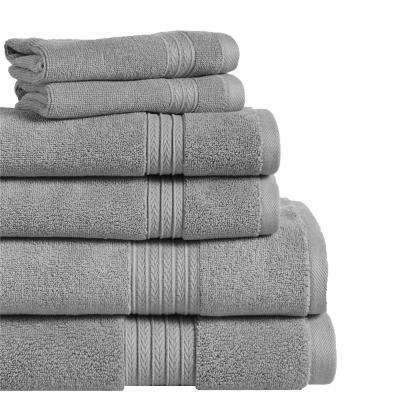 What’s the best towel for you? 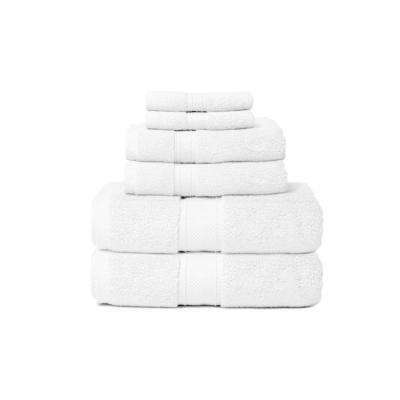 Whether you’re searching for spa-like style, coordinating colors or an extra set for guests, we have you covered. 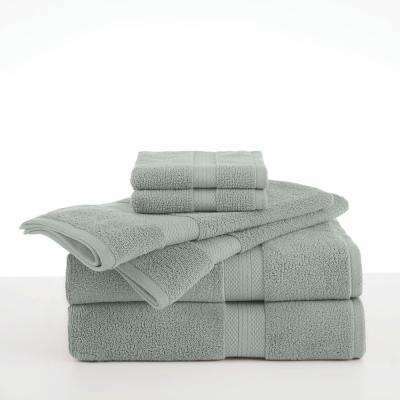 This durable material is super absorbent, keeping you clean and dry. 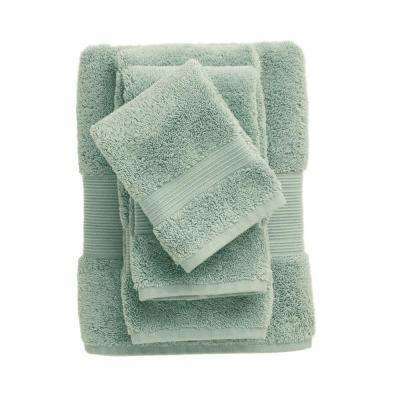 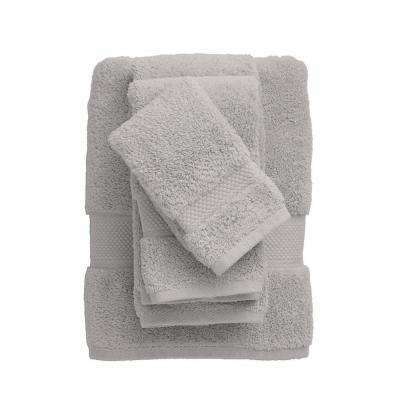 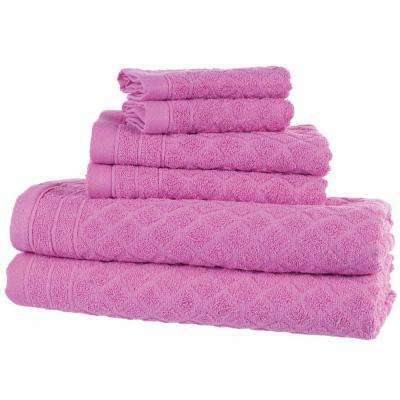 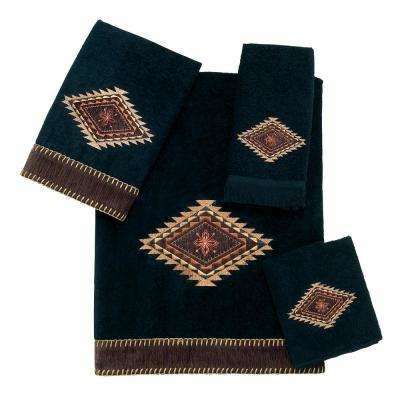 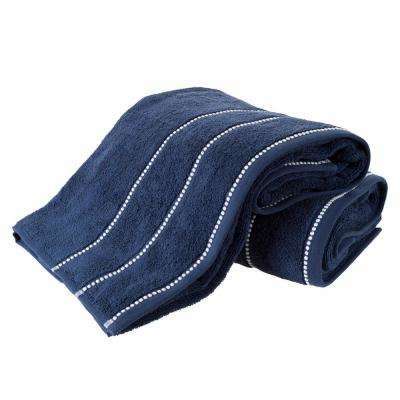 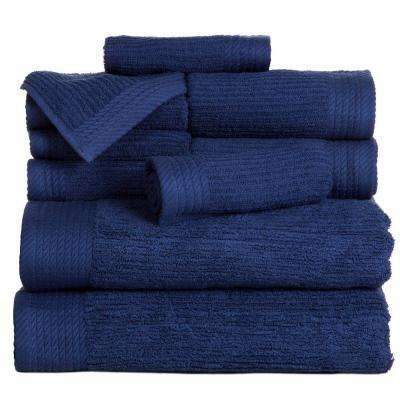 Made of the highest quality cotton, these towels have long fibers that feel extra fluffy. 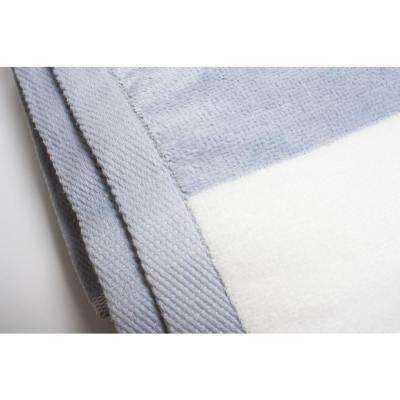 Turkish cotton towels are luxuriously thick. 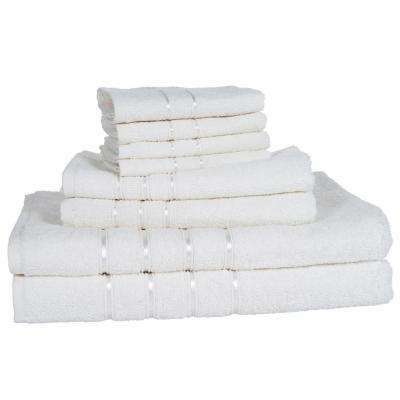 Their long cotton fibers make them soft and strong. 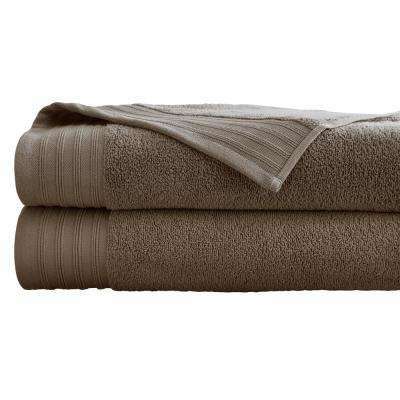 Shop a full selection of premium-quality, hand-picked bedding and bath essentials right here at The Home Depot. 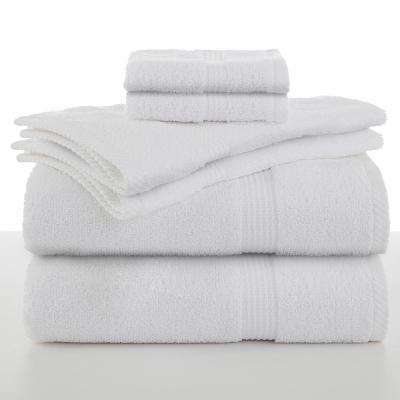 Good quality towels can make all the difference in your bathroom. 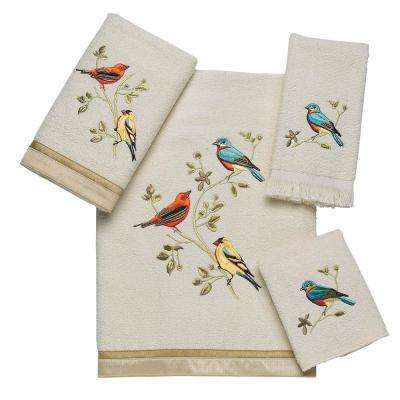 They’re the perfect way to change up your decor without the cost of remodeling. 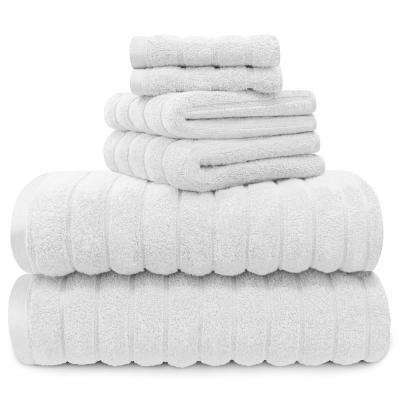 Best of all, they can make your home feel like a spa or a five-star hotel. 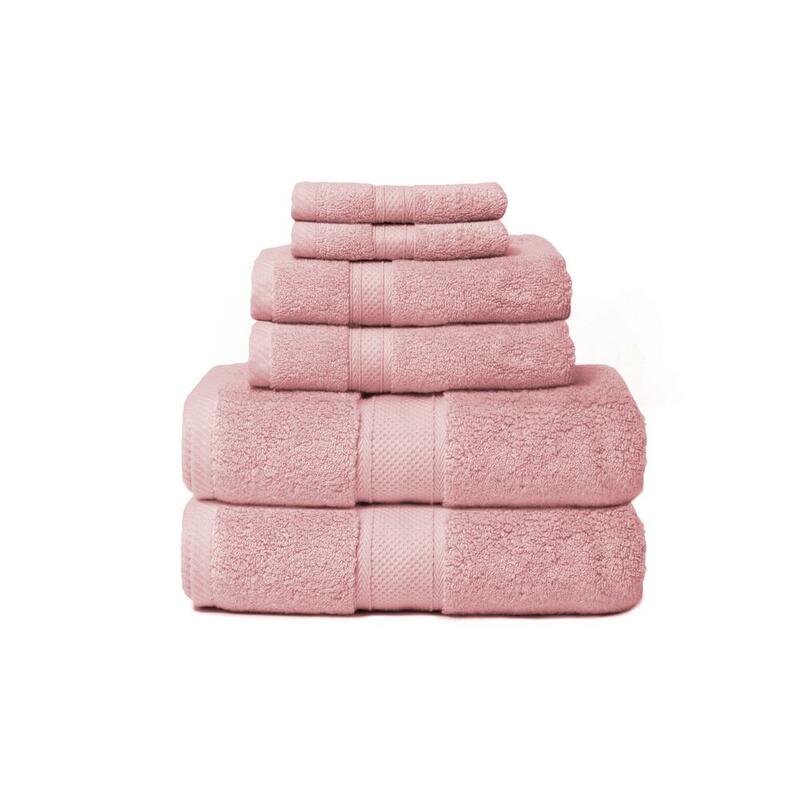 Bath towels are where luxury meets function, so you should choose a fabric that feels good against your skin while fitting your lifestyle. 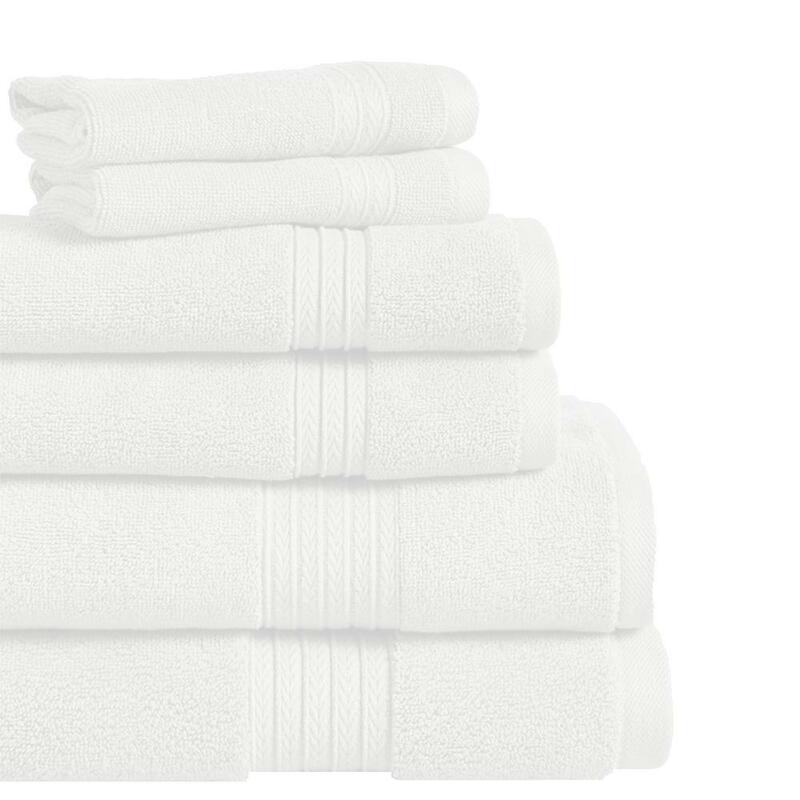 Pima and Egyptian cotton linens are heavy and plush, but may need longer to air out. 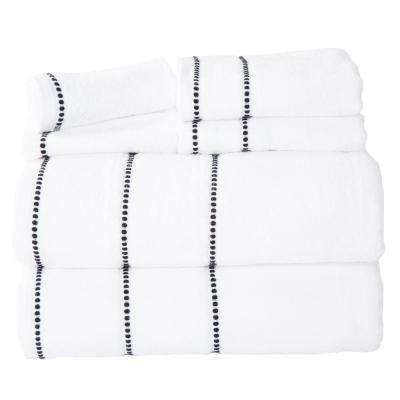 Turkish cotton towels dry quickly and are durable and more lightweight. 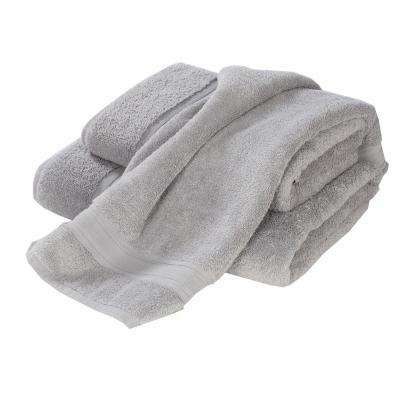 For travel, throw a microfiber bath towel in your bag for quick-dry action. 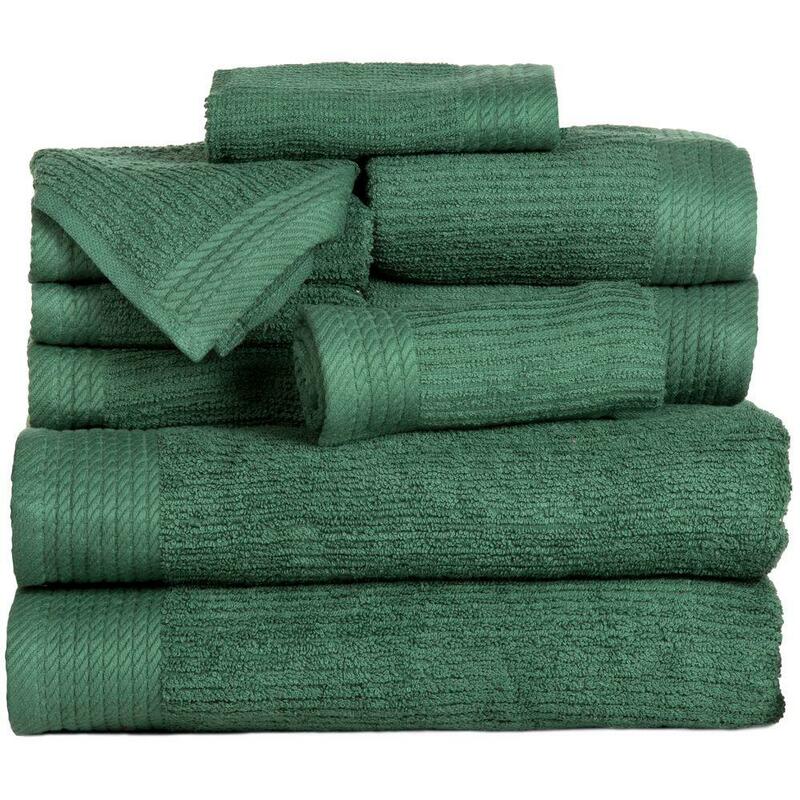 If you’re eco-conscious, opt for towels made from bamboo fibers or other natural materials. 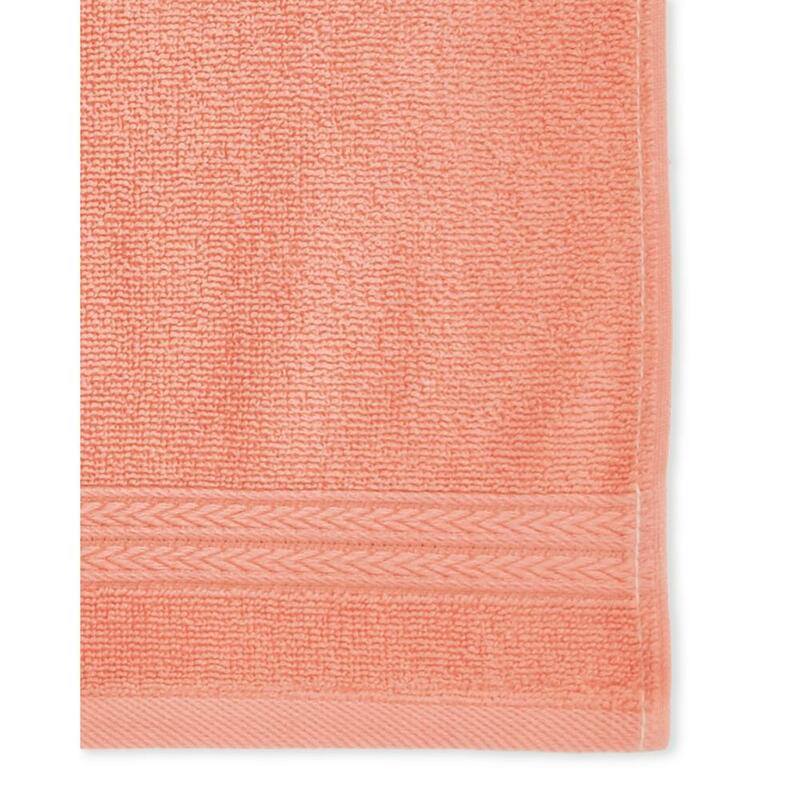 Shop around for a towel that looks good with your other bathroom accessories. 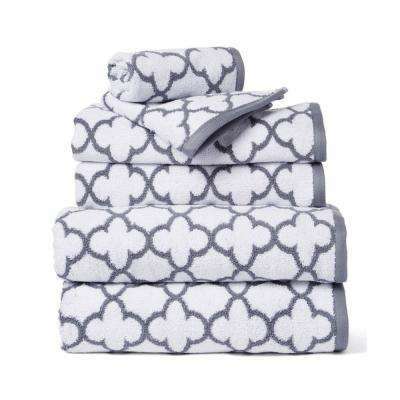 White feels classic, but don’t shy away from patterns that complement your walls. 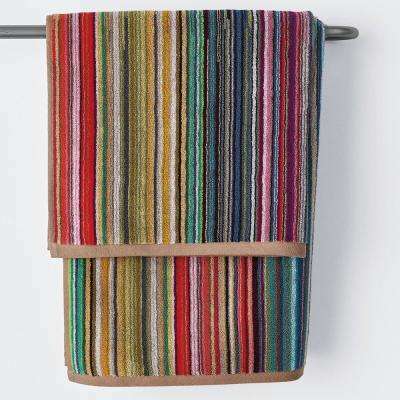 Consider colors that go with your paint or tiles. 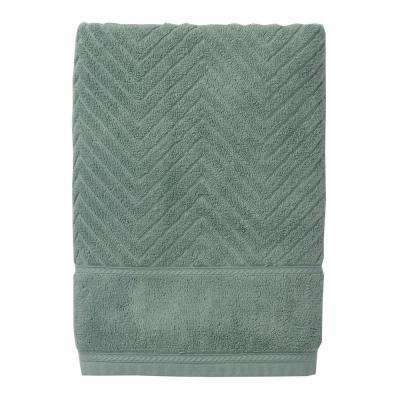 You can also pair patterns like chevron, stripes and monograms between both large and small options. 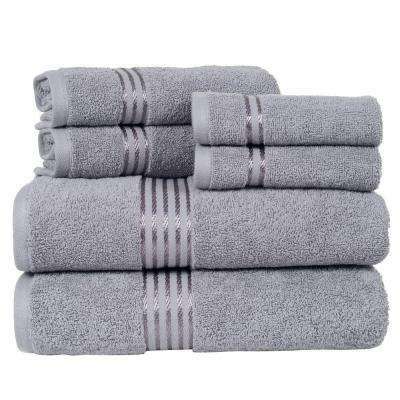 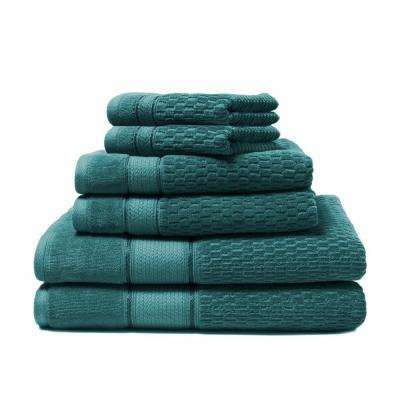 Or avoid the guesswork with bath towel sets. 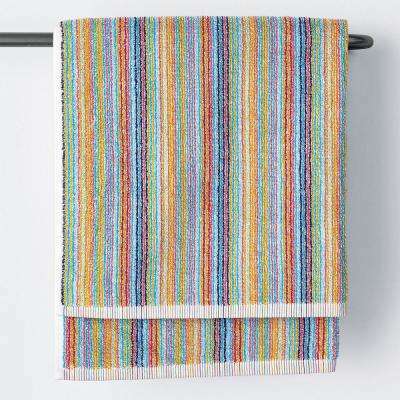 The colors and textures match, and they often include standard towels, washcloths, hand towels and bath sheets. 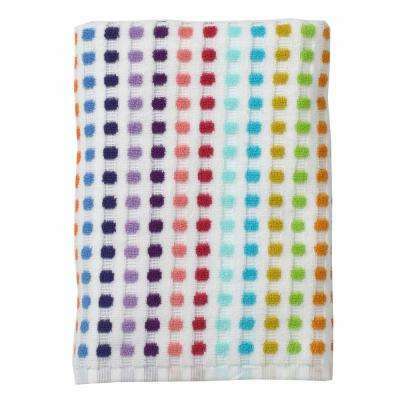 Find some inspiration with our bath towel guide.